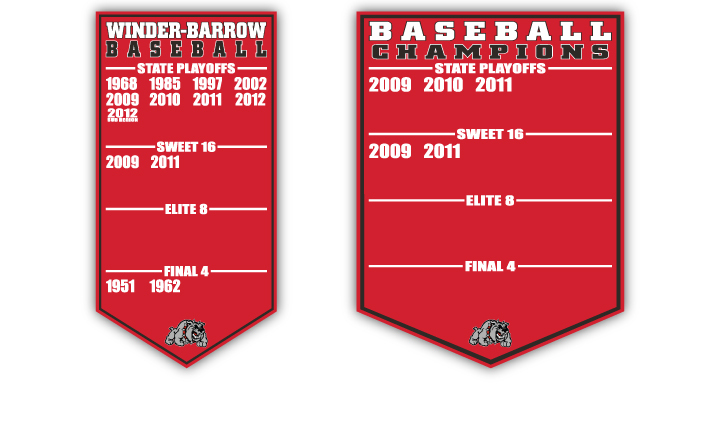 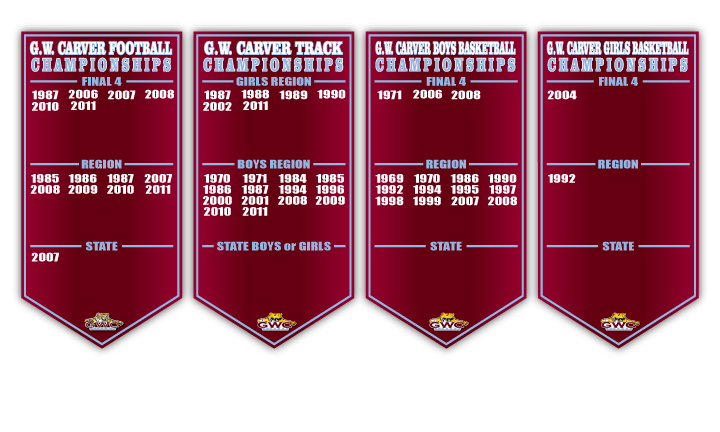 These Add-A-Year signs & banners are a great way to show your school spirit. 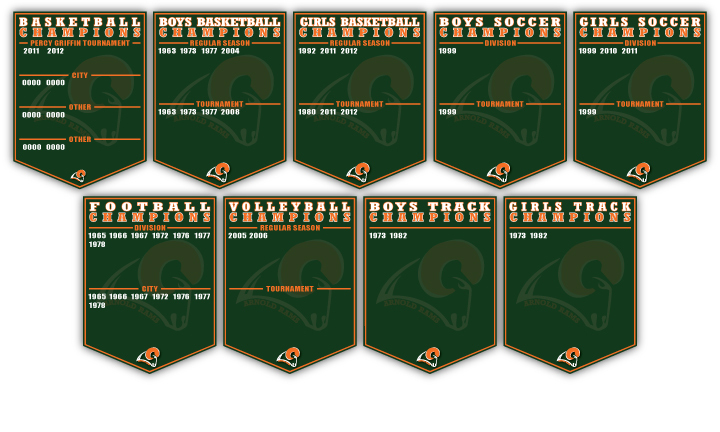 They can brighten your gym, wrestling, orchestra, swimming, band or choir walls. 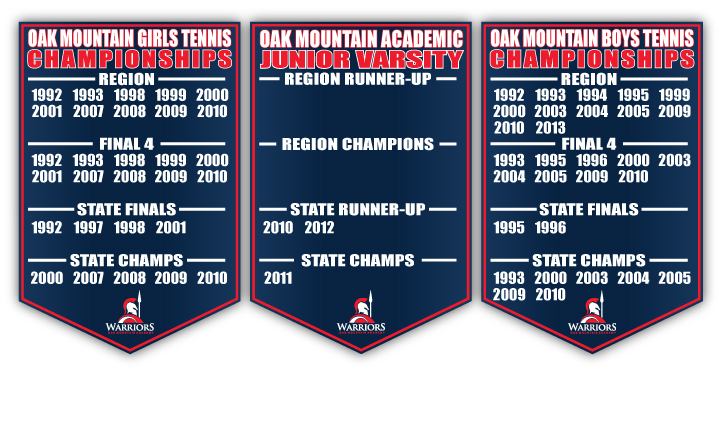 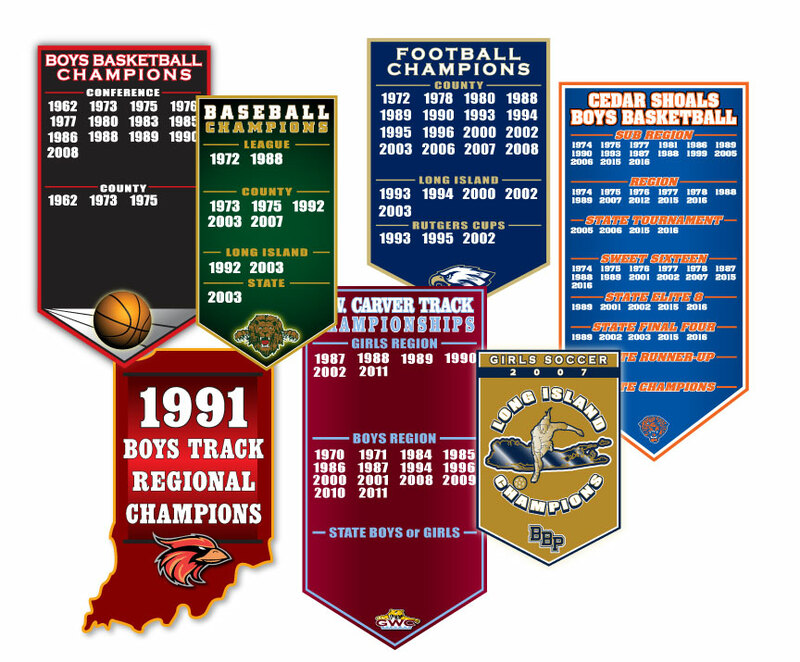 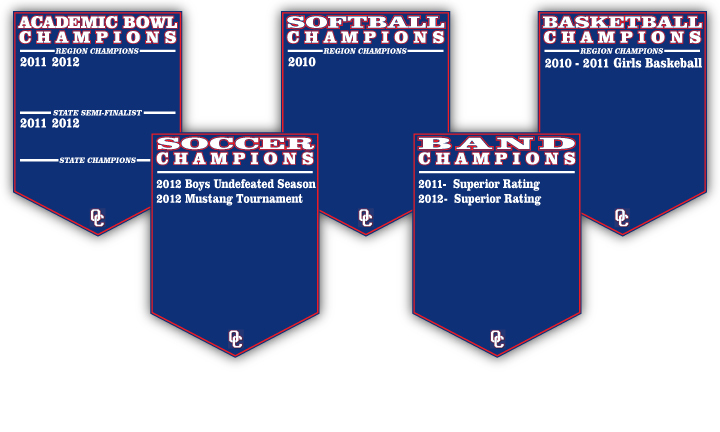 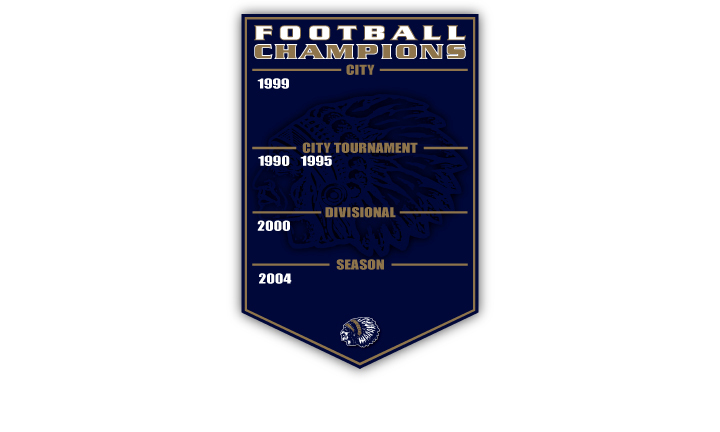 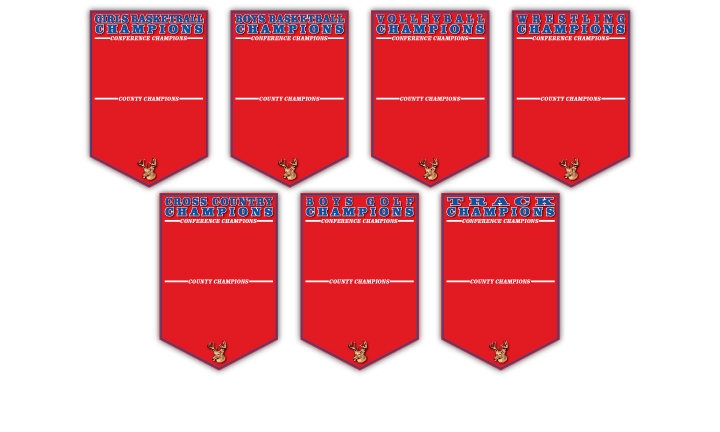 In addition, each banner is made from either a PVC plastic, thick vinyl banner, or aluminum, and is custom designed with your school colors and mascot. 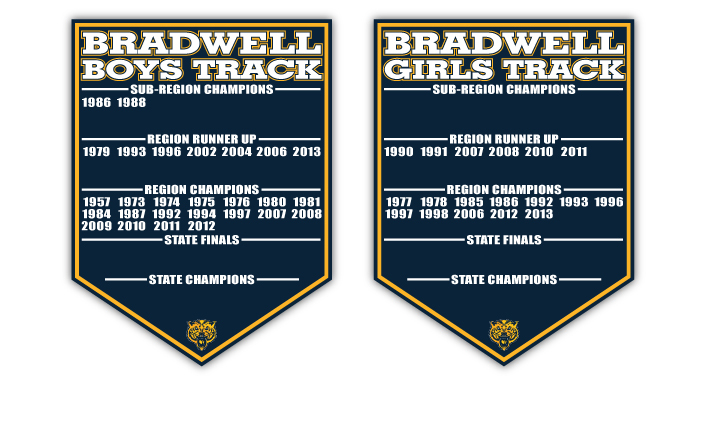 We take pride in creating these custom signs/banners and go the extra step in making sure your product is of exceptional quality and craftsmanship. 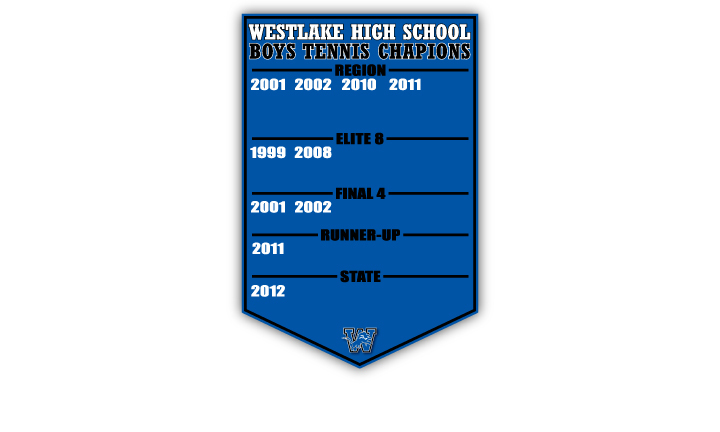 Grommets installed in corners or double-sided VHB tape on the back.